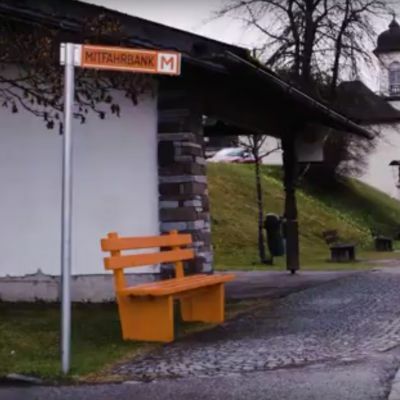 The network of MobilitäterInnen will start in Oberperfuss at the end of March 2017 and is expected to grow steadily. Another community starting soon is Reith bei Seefeld. Indispensable parts of this network are the many volunteers working for this project. We wish to thank all groups of volunteers, refugees, mayors, friends and families. Moreover we also thank the actors of our videos, those who have already accompanied our team on a trip, and the many voluntary helpers, translators and multipliers. During a selected period, students of the University of Applied Arts Vienna will accompany some trips to document the encounters and provide insights into the human interactions that take place. These interesting insights can be found on our blog. 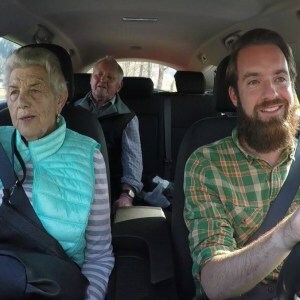 In collaboration with the artist Carmen Brucic and the team, Tyrolean filmmaker Katharina Cibulka has produced short films that narrate the network's concerns in a humorous and entertaining way, capturing the precious first encounters in the cars. Entries into the MobilitäterInnen Logbook can be registered via the respective form.